Choose from a range of beautiful conservatory styles and then see how you can design a conservatory to meet your needs and complement your home. We are a family run business with over 32 years combined experience within the industry. We pride ourselves in our customer service and quality products that we install. Our tailor-made uPVC conservatory designs, all offering both space and value, provide an almost limitless range from which you can choose the perfect addition to your home. We combine traditional designs with the most up-to-date uPVC conservatory manufacturing and construction techniques. All of our conservatories are fitted with the Global Roof System, offering industry leading security and a superior finish. 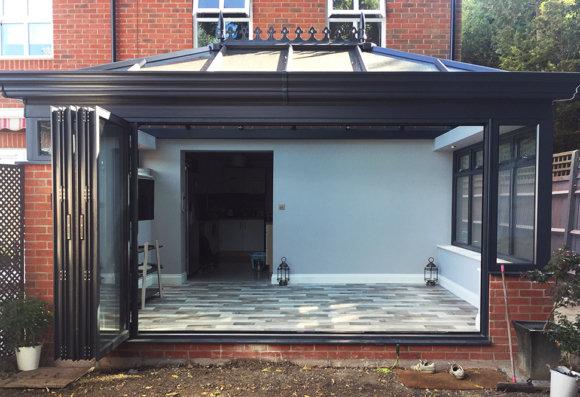 Platinum ensures that with all our conservatories you will have a low maintenance conservatory extension that you and your family will enjoy all year round.